Actress Yami Gautam graces the latest cover of Femina! 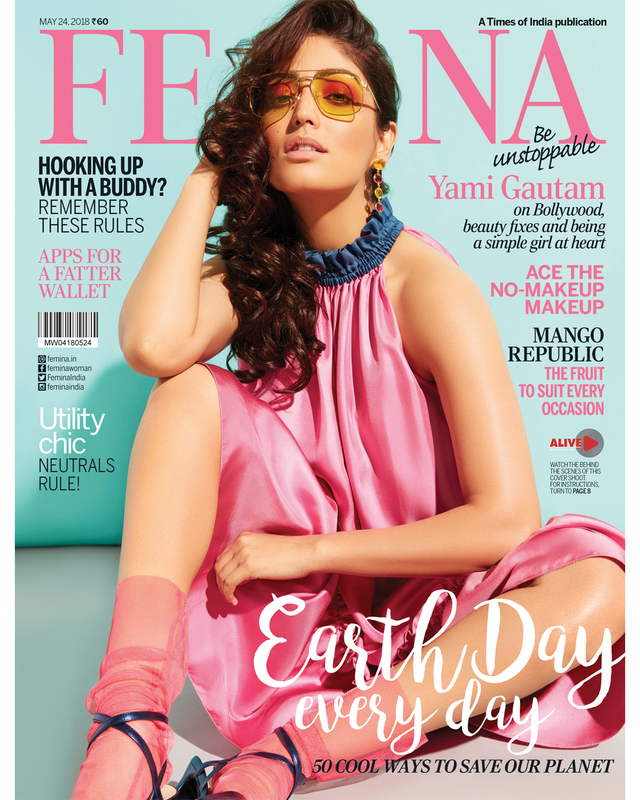 Yami Gautam sure knows how to look effortlessly hot and she does exactly that on the latest issue of Femina, where she is the latest cover girl for the magazine’s summer edition. Dressed in a pink outfit, accessorized perfectly with retro shades, Yami looks stunning to say the least. Check out the cover here! On the work front, Yami will soon begin work on her next, Uri with Vicky Kaushal which is based on the real life Uri surgical strike conducted by the Indian army. Nora Fatehi to debut as a host for MTV’s Dating in the Dark!